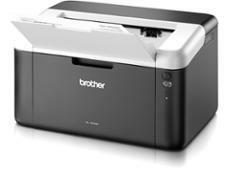 Brother HL-3140CW printer review - Which? 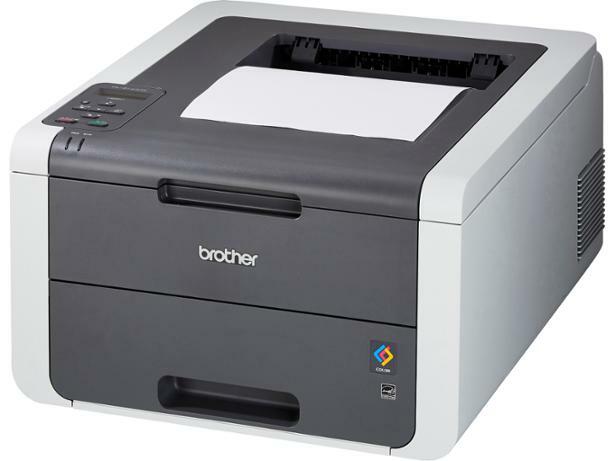 If you thought you couldn't afford a colour laser printer, the Brother HL-3140CW might make you think again. 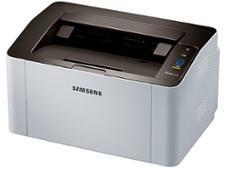 Although features are limited on this £100 machine, it still has built-in wi-fi and can print from smartphones and tablets. 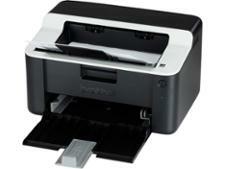 Is this the perfect cut-price colour office printer, or would you be better off with a comparable inkjet model? We put the HL-3140CW through our gruelling tests to find out.